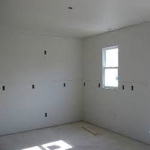 The owner/operator of MD-Drywall Incorporated provides invaluable knowledge of over 30 years experience in all aspects of the Drywall Industry to the company. We hire the best sub-trades because we know what we are looking for in the quality. Anyone that works for MD-Drywall needs to have the skill of their trade. 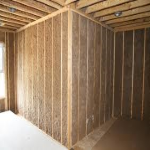 From insulation to texture we work with our Trades to achieve the highest quality standard. We believe that strong Trade Partner relationships is the power of any company. We will always work hard on communication in the office or the field to work together to achieve the goals. 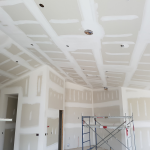 The owner of MD-Drywall Incorporated works beside the Trades and on the projects himself, Taping or Boarding, so there is a hands on approach to any of our jobs. This ensures that our jobs get done to our customers satisfaction. We work with our customers on their budget to meet our quality standards with their budget in mind. 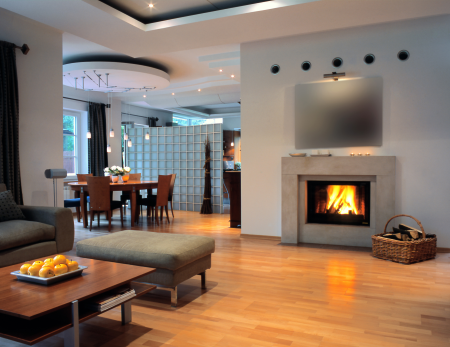 We can also provide price options to help achieve their needs.